Francis Nathaniel Tarr, known as Frank, was born at Ironville near Belper, Derbyshire, the only son of Frederick Tarr and his wife Emma. Francis had an older sister, Mabel. Frederick was a coal merchant, later a lithographic printer, whilst Emma’s family had an engineering background. Educated first at Stoneygate School , Leicester and then at Uppingham, Francis went on to University College, Oxford (1906-10) where he read law, and became a solicitor in Leicester. He began playing rugby at Stoneygate, and at Uppingham played for 2 years in the 1st XV. At Oxford he gained three blues (1907-09). The last of these was the famous match where Ronnie Poulton scored five tries. Tarr unfortunately broke his collar bone after 10 minutes by which time Poulton Palmer had scored two of his five tries that afternoon. Three of Tarr’s four England caps, playing at centre, came in 1908-09, including v France, where his two tries were in front of his home crowd at Leicester, though he also played for Headingley and Richmond. The 4th cap came in the Calcutta Cup match four years later as part of England’s first Grand Slam. 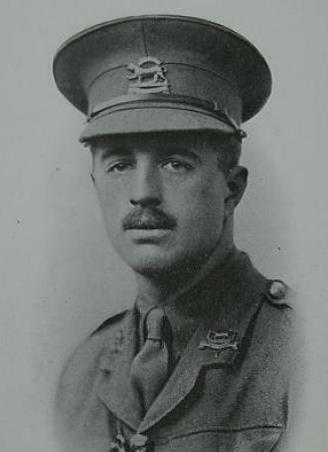 At Oxford Tarr had been a Cadet Sergeant in Officer Training Corps, and had joined the 1/4th Battalion of the Leicestershire Regiment as a Territorial Second Lieutenant in 1911, gaining promotion to full Lieutenant in 1913. When war came he enlisted almost immediately and went with the battalion to the Western Front in March 1915. The battalion occupied dug-outs between Lake Zillebeke and the nearby railway line to the south-east of Ypres. The strategic higher ground known as Hill 60 had been taken by the British but by July was back in German hands. Francis Tarr was killed on the afternoon of the 18 July 1915 whilst visiting the dug-outs nearer the lake. Under normal circumstances being hit by a splinter from a shell would result in wounds that would heal, but Tarr was struck in the face and died. 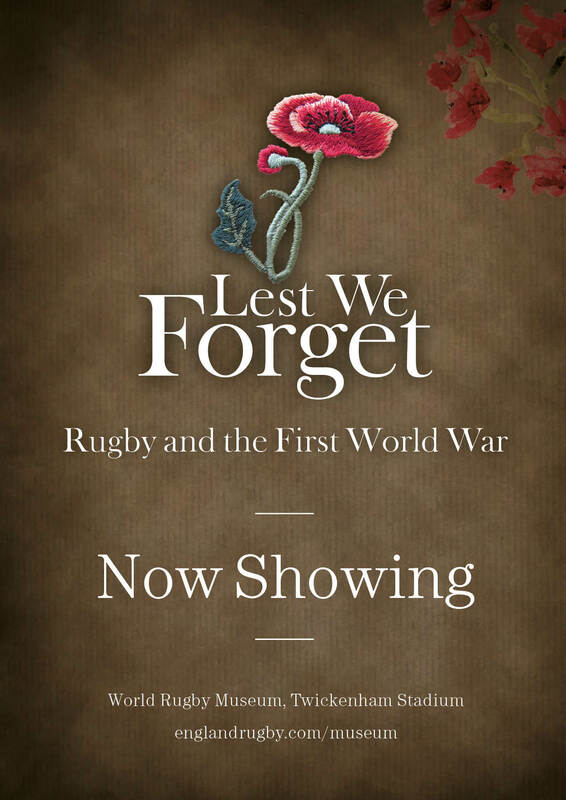 The World Rugby Museum special exhibition ‘Lest We Forget’ will recall the sacrifices of men such as Frank and others around the world who fought and died in the First World War.